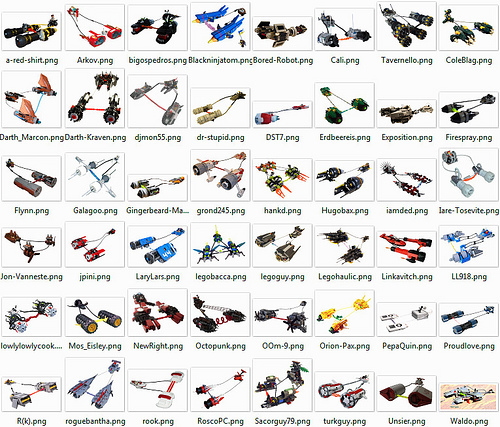 The pod racer contest on From Bombs to Boulders From Bricks to Bothans recently ended with some amazing entries. You can see them all in the contest thread. If you’re a member on FBTB, stay tuned for the exciting rounds of voting!